This man died on the Jutland Peninsula in what is now Denmark, sometime around 300 B.C., plus or minus 80 years. 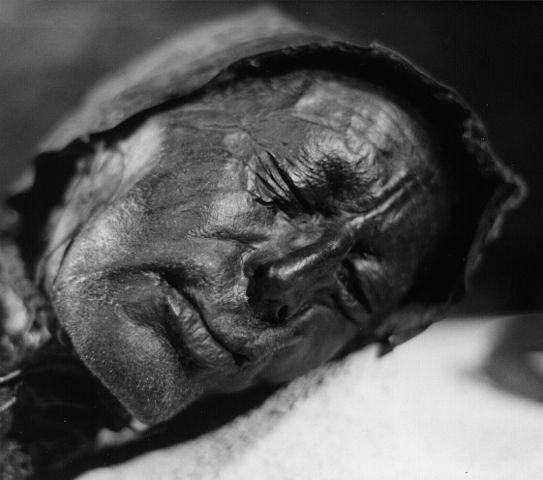 His head lay preserved in a peat bog for over two thousand years. Our lives are the brief flashes of an unseen future to long-dead ancestors, sparks of flame that we now kindle in our children as our own embers burn ever lower.